It’s just too easy to weigh in on the comments of Mike Francesca and Boomer Esiason about Daniel Murphy’s decision to take two days to be present for his baby’s birth. 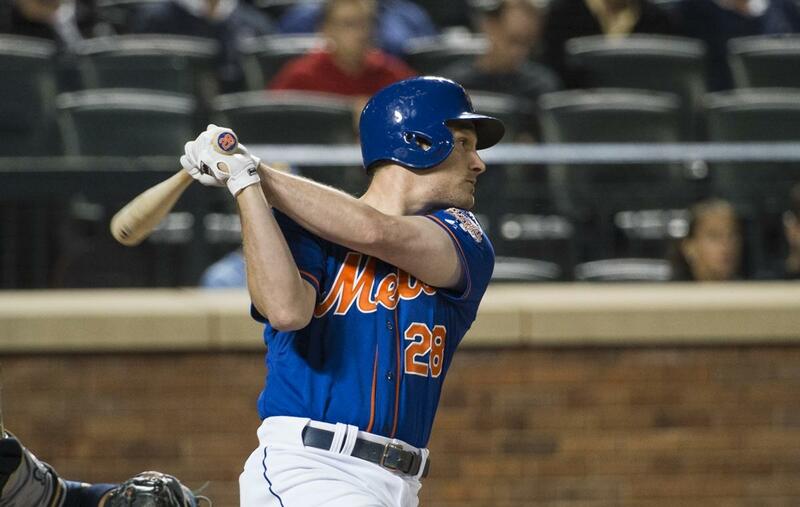 Daniel Murphy, new Dad, plays second base for the New York Mets. Of course, we live in a time of sportainment. More and more, as politics becomes hopelessly unresponsive and global problems impinge on every part fo life, sportainment is the way we escape–from real life. Except that ultimately isn’t an option. One day I listened in on sports radio–I admit, it’s a guilty pleasure on the way to the hospital or a meeting, in part because I will always laugh at something pretentious, silly or absurd. And much of what is discussed is fun to consider. A husband caller complained to Paul Finebaum about a player’s tweet after Alabama lost its bowl game that “it’s only a game.” His argument was that it isn’t. He went on, passionately, to say that though he was a member of a church and loved his family, that during the football season he spends more time and money on the sport than on his wife and kids or his church.